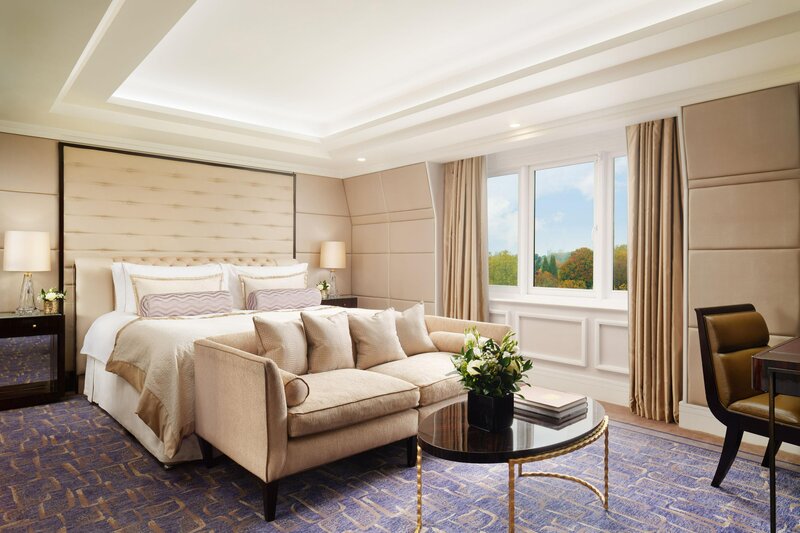 Overlooking the Royal Hyde Park amidst the glamour of Knightsbridge, The Wellesley combines sophisticated luxury with captivating grandeur and uncompromising service.The bedrooms are beautifully finished with contemporary touches and elegant artwork that pays homage to the building’s Art Deco past. We have married luxurious expressions of deco grandeur with the personal attentiveness of a true boutique experience to create an exquisite jewel for the discerning traveler. Within these walls the spirit of freedom is celebrated – the freedom to be private and the freedom to savor the rare and the beautiful. 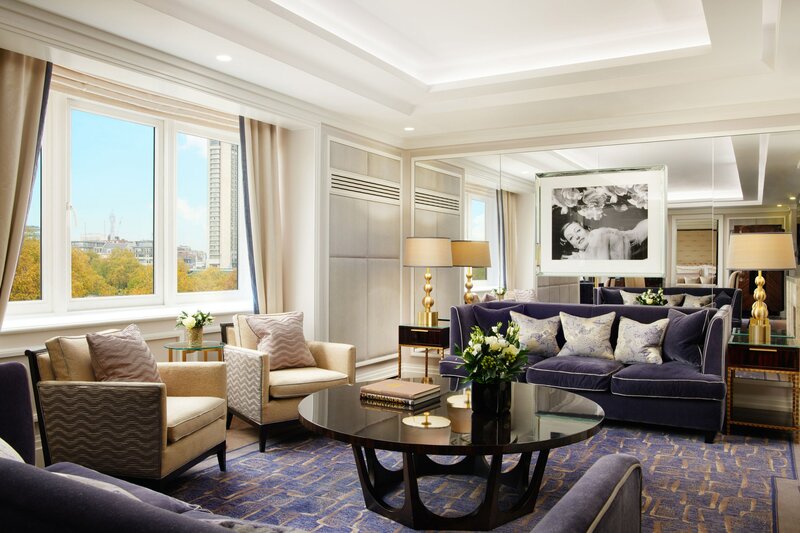 Home to a selection of London’s most exquisite bars and restaurants, this Art Deco style hotel boasts the finest Italian food, outstanding service, stylish live music performances and a distinguished collection of the finest spirits and cigars. The building began its life as the Hyde Park Corner tube station, which was designed by Leslie Green. It closed in 1937, but the façade still remains as part of the hotel, and the ox-blood tiles used on the front of the building are the originals. The design by Fox Linton Associates acknowledges the potent association with the building’s decadent jazz musical legacy and has been beautifully restored with a modern take on the art-deco style. 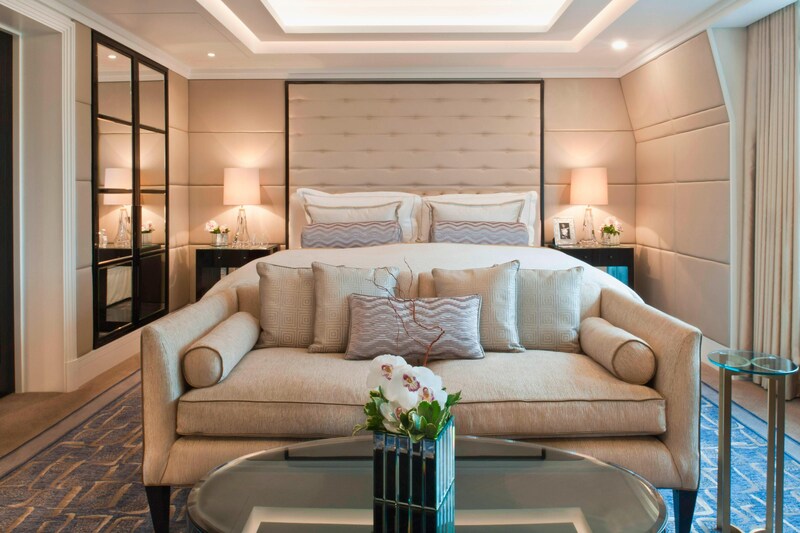 The Wellesley Penthouse Suite occupies the entire sixth and seventh floors of the hotel and comprises four bedrooms, lavish bathrooms with Hermès amenities, state-of-the-art technology, a private staircase and a terrace offering rooftop views of the neighbouring Belgravia and Knightsbridge area. Our beautiful Wellesley Penthouse can be enjoyed as a one, two or four bedroom option. 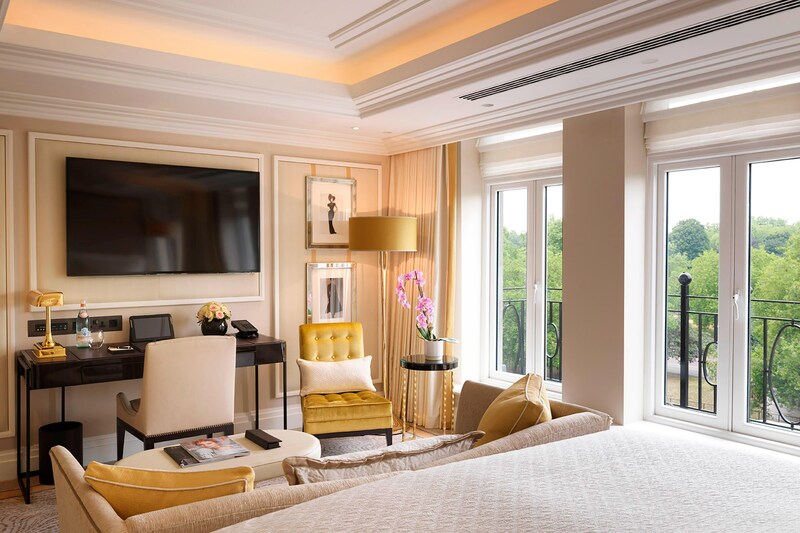 With stunning views over Hyde Park, this is one of the most luxurious suites in London. Home to a selection of London&apos;s most exquisite bars and restaurants, our art deco-style hotel boosts the finest Italian food, outstanding service, stylish live music performances and a distinguished collection of the finest spirits and cigars. Take time to savour the exceptional. Our private cigar terrace houses our bepsoke humidor and a connoisseur&apos;s selection of only the finest cigars. Thoughtful presentation and impeccable service. Head Chef Sebastiano Cioffi has devised authentic Italian menus with an emphasis on seasonality and fresh flavours. By day, the Jazz Lounge is an indulgent afternoon tea venue. By night, Live at The Wellesley presents an evening of fine dining and live music on Friday and Saturday. The lavish Crystal Bar has a 1920s feel and decorative features. The walls are adorned with glass display cases which contain the hotel&apos;s impressive whisky, cognac and armagnac collections. Served daily from 2pm, The Wellesley Afternoon Tea has long been regarded as a bastion of English society and there is nowhere more elegant to partake than our Jazz Lounge. Butler service is complimentary to all guests. Our 24-hour butler service includes unpacking, pressing, shoe shining and room service. Female butlers are also available. The designers took several trips to Italy to hand select the blocks and slabs of the beautiful veined Arabescato Corchia marble from the Cararra region. 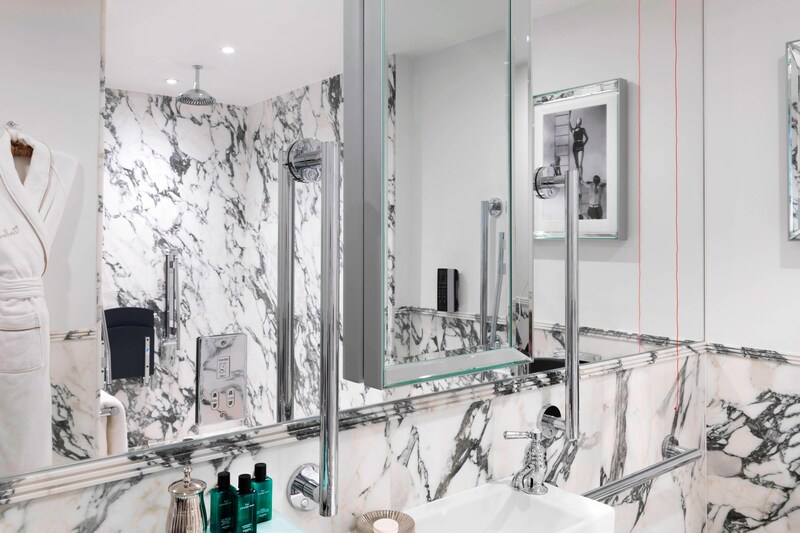 The bathrooms feature Hermès amenities and televisions recessed into mirrored walls. 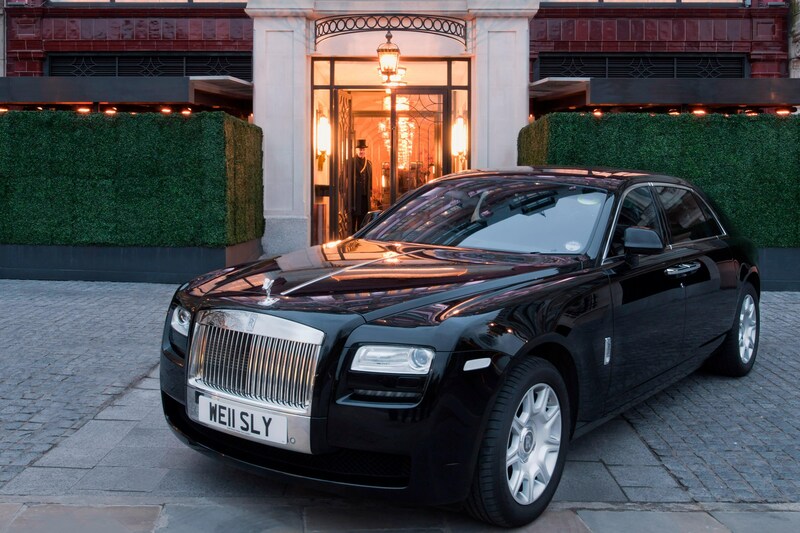 A complimentary luxury chauffeur drop off service within 1.5 miles radius from the hotel is available to all guests. Subject to availability.